I recently watched part of a series on the Medal of Honor recipients. The commentator mentioned that of the 40 Billion that have served our country, only roughly 3600 have ever received this award. The man honored in the show that I happened to see was named Sargeant Sylvester Antolak. His actions in WWII helped our forces eventually take Rome, one of the first major Axis cities to fall. This man and his fellow soldiers were pinned down by the enemy fire behind a wall. Instead of staying where it was safe or trying to retreat, Sergeant Antolak ran right into a spray of enemy bullets, taking three large round hits over the 200 yards that he covered. Each time he was hit and knocked to the ground, he would pull himself up and then run toward the bullets again. Even with a shattered humerus in his right arm, he continued to carry his machine gun and shoot as he ran. He eventually led his group to overtake the enemy and secure that area. The soldiers with him reported that even the German soldiers were in awe of this young man’s actions as he refused to quit. Later that same day, Sergeant Antolak lost his life as he continued his heroic deeds pushing forward deep into the enemy territory. 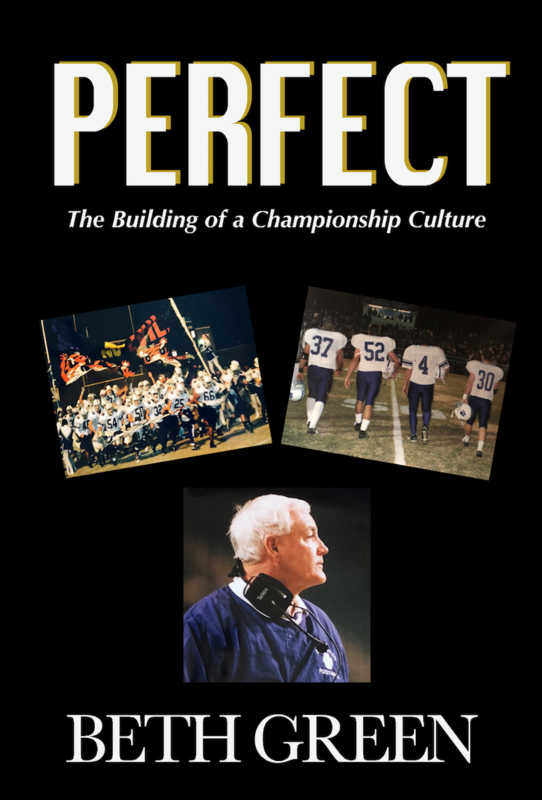 Read about their journey together and how the staff and players were able to find the intangibles that elude so many others. 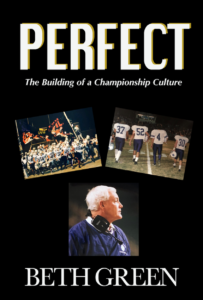 This entry was posted in Blog Posts and tagged Championship, championship culture, Football, How to build a championship culture, Medal of Honor, Nick Saban. Bookmark the permalink.